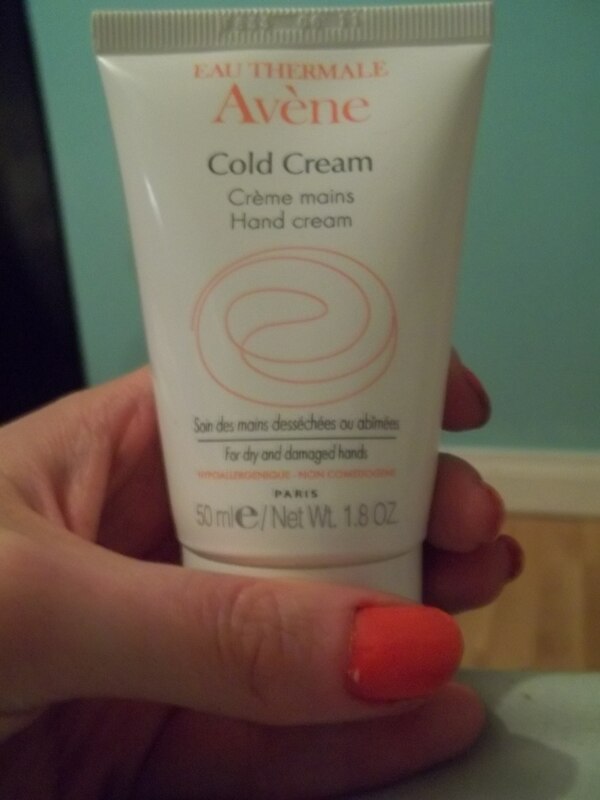 Avene “Cold Cream” Hand cream Review! Oooh-eerr! Like I mentioned in my two previous posts, I have a very special review for you today. I was very lucky to be sent the new Avene “Cold Cream” to try out and review for this blog. Avene has always been one of those brands that I lust over when I’m in pharmacies. It’s simply just one of those luxury brands that you just wish you could have one of everything! I’ve always been a huge fan of their body moisturisers (as they are so suitable for sensitive skin) so you can imagine how delighted I was when I was kindly sent their hand cream to review!! I’ve been using this hand cream for nearly two weeks now.. and I honestly adore it. It’s so good that when I did out my little “pros and cons list (which I do before I review any product) I actually had nothing to put on the “cons” side! :O The “pros” side however is endless! It also cares for your nails keeping the cuticles nicely moist preventing any inflammation or dry skin. It’s size is handbag/pocket friendly so you can take it with you on the go. The scent is nice but not to strong so therefore its suitable for sensitive skin. 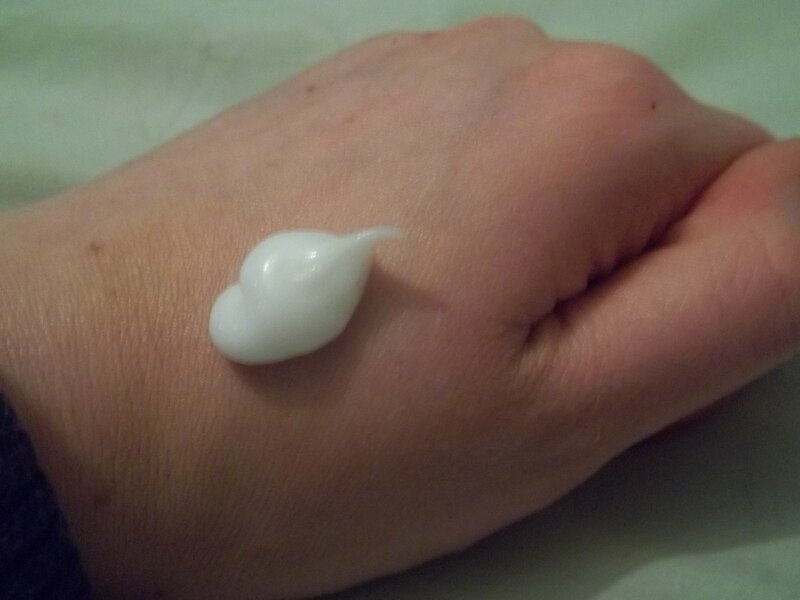 It states that it is hypo-allergenic and non-comedogenic so it truly is a hand cream for all to enjoy! Previous postMonday Product Wars (Raaaawwwr) #2 Hand Creams! HA! I totally agree, this is the best hand cream ever! And believe me, my dry hands have tried them all! Sounds good. But can it really be as good as Neutrogena. I seem to always go back to that one! I’ll have to give it a go!